Microsoft recently announced when its Xbox Game Pass service is going to be live. If you aren’t familiar, it is like Netflix for Xbox games. You pay a subscription fee every month and get to download a variety of games from the library that will increase over time. Similar to what Sony does. In case you don’t know, Microsoft actually launched the Xbox Game Pass service for Xbox Live Gold members last week. You also get a 14 day free trial so that you can try the service before deciding whether or not you want to spend money on it. It is nice to hear that interest is strong already. Xbox owners who are not members of the Xbox Live Gold program will be able to sign up for the service starting June 1st. 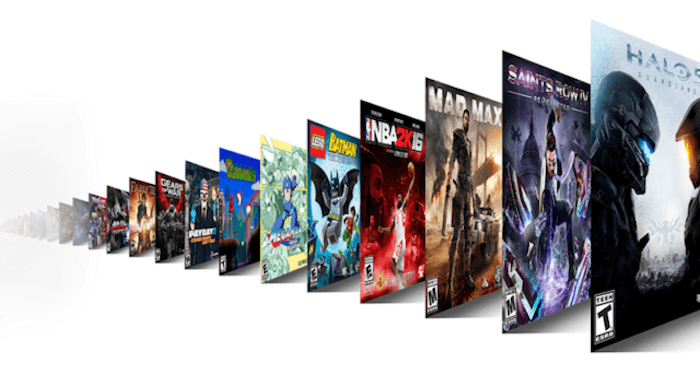 Xbox Game Pass costs $9.99 a month and gives subscribers access to over 100 titles for the Xbox One and Xbox 360. Microsoft will refresh the library on a monthly basis to make sure that there’s always something new. The library already includes some great titles, like Halo 5 and Gears of War Ultimate Edition. More will be added.